Doctors at UC Berkeley earlier this week. Photo courtesy AFSCME Blog. 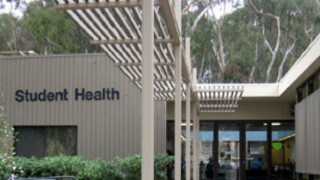 Doctors and dentists at local University of California student health centers went on strike Saturday as part of the first job walkoffs by U.S. doctors in 25 years. 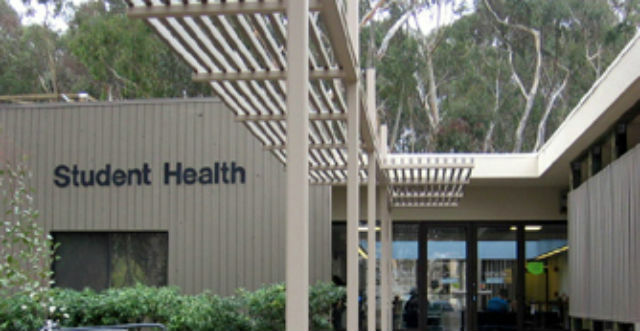 Picket lines were to go up at UC San Diego’s student health center, as well as those at UCLA, UC Irvine, UC Riverside, and UC Santa Barbara, as the strike spread from the UC campuses in the Bay Area and Central Valley. Students and parents were assured that supervisors and other doctors will be working, and the student health centers will be open for business. The Southland doctors left their offices and clinics at 7:30 a.m. and are expected to return to work at 7:30 a.m. Wednesday, according to Sue Wilson, a spokeswoman for the Union of American Physicians and Dentists. The labor action began earlier this week at UC campuses in Northern California. Those walkouts will continue until Monday. A UC representative emphasized that the planned strike involves doctors at student health centers at UC campuses, and not physicians at the big UC medical centers. The doctors are negotiating the first contract with UC since they unionized in 2013. They staged a one-day work stoppage — reportedly the first strike involving doctors in the United States in 25 years — on Jan. 27. “We are disappointed that the union has chosen to stage strikes for the second time in three months instead of negotiating to resolve the remaining issues,” said Dwaine B. Duckett, UC’s vice president for human resources. According to the union, the one-day labor action in January “was not enough to convince UC to bargain in good faith.” The most critical issue in the negotiations is UC’s failure to provide financial information, which the union needs to bargain fairly on behalf of the doctors, union officials said. 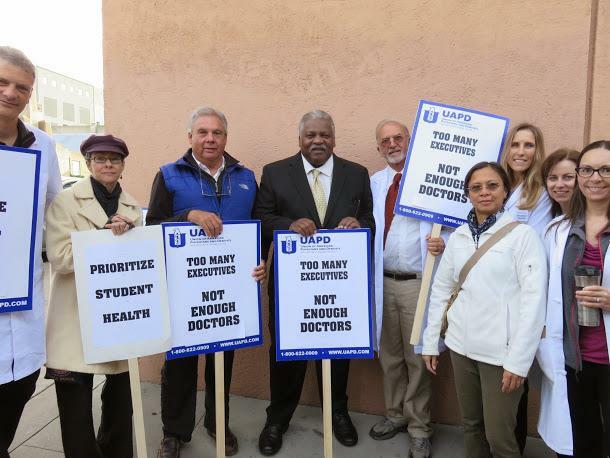 “For more than a year, UC said it could not afford to make the changes needed to attract and retain student health center doctors,” UAPD president Dr. Stuart A. Bussey said. ” Recently they admitted they can afford to improve health care on campus, they just choose not to. The union said it has filed “multiple” unfair labor- ractice complaints against UC with the Public Employment Relations Board since contract negotiations began more than a year ago.